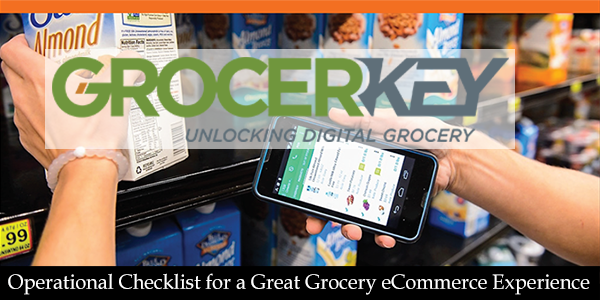 Download your free "Operational Checklist" now! Find out how operational excellence at the store level is a prerequisite for meeting shopper expectations for in-store fulfillment -- whether your digital strategy is Click & Collect, Order & Deliver, or you're just investigating your competitive options. This report will have you unlocking insights quickly. Get your copy now! Please enter your information (* required).